LAST REMINDER! Register now for U14 Girls and Bantam tryouts! Bantam and U14 registrations close on Thursday, April 25th! 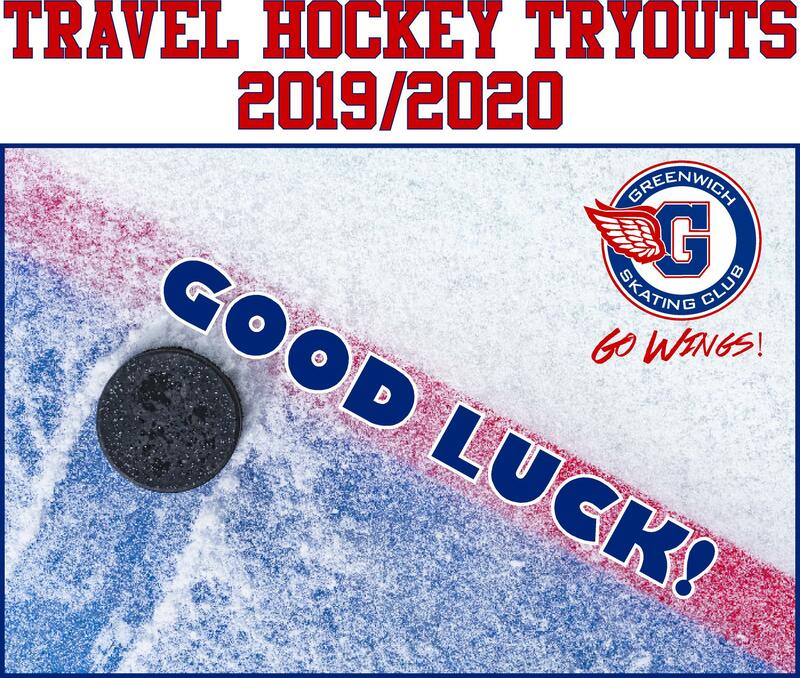 We will be holding U10 (2009/10) and Mite (2011/12/13) evaluations in the Fall. All Mites will make a team. We will be opening Mite registration this spring so that we can accurately enter the correct number of teams in the Mite Cross Ice League. 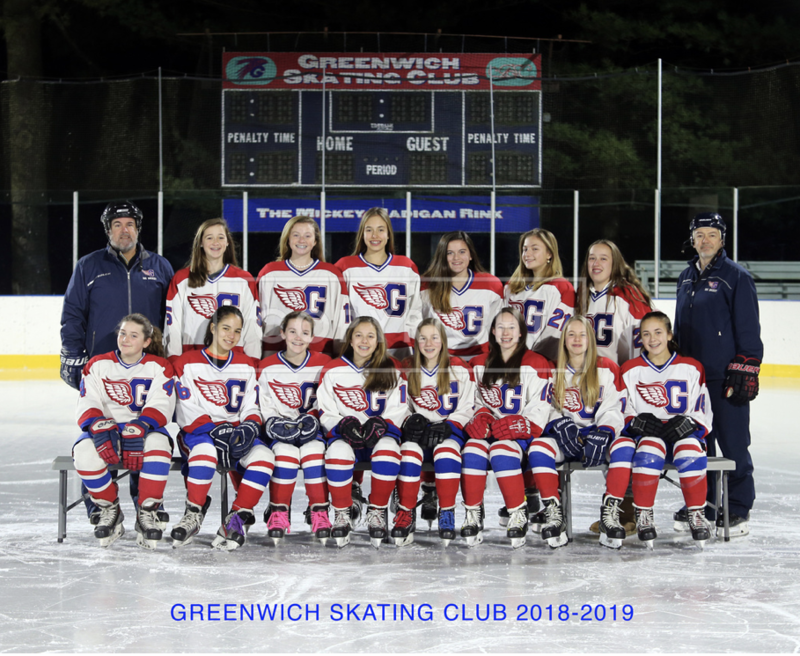 U10 Girls Hockey registration will also open in the spring so we can assess the number of girls who would like to play. U10 girls who attend fall evaluations will either be placed on U10 Travel Team or Travel Development Squirt Team. Just a short note to let you know that Fairfield County Sports Photography has photographed your favorite GSC player(s) this 2018-2019 season. Click on your squad and enjoy! Like last year, we took 2 individual shots-the second being a little more of the player’s personality…we hope you enjoy the results!